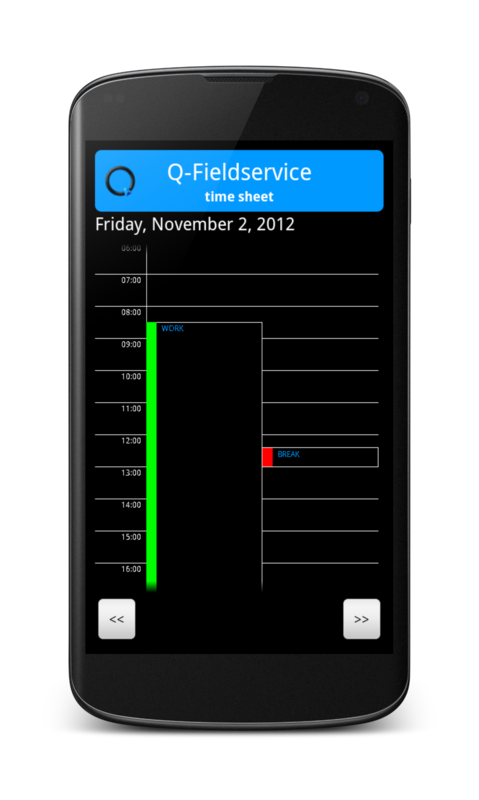 Q-Fieldservice by Quality IT is a complete planning and work order processing solution for field staffs. 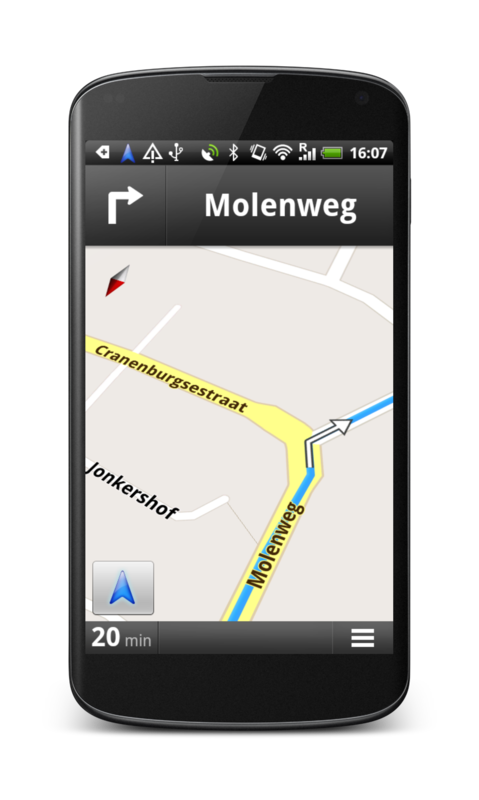 A central planner application integrates with a mobile application running on smartphones. 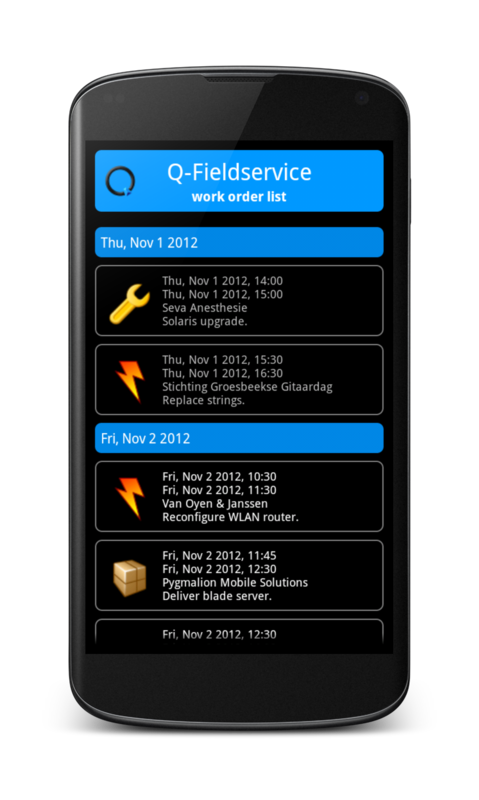 Q-Fieldservice Mobile is now available on Android. 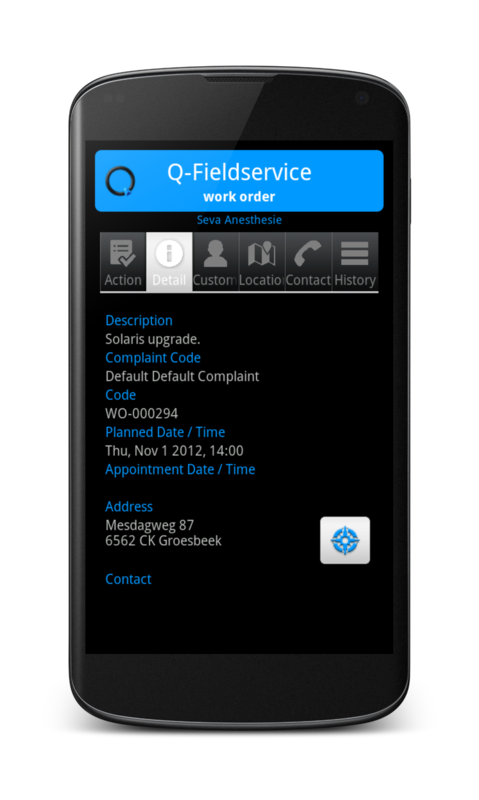 Please contact Quality IT in The Netherlands for more information or a demonstration. 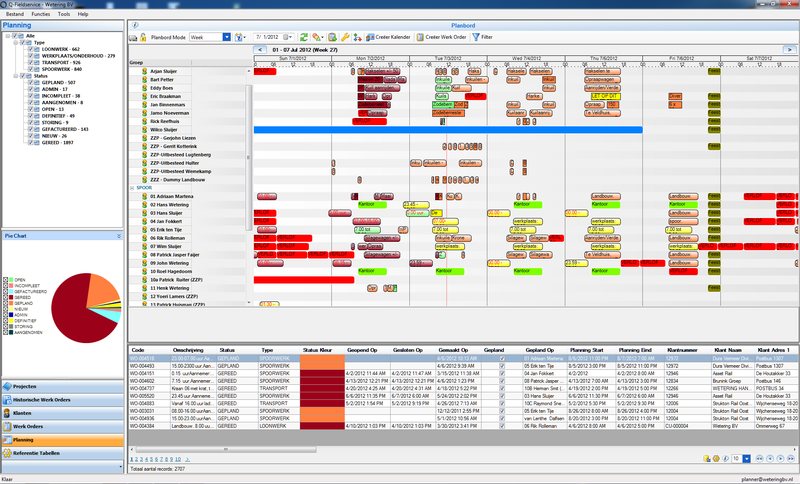 Work orders are planned with a clear and conveniently arranged scheduler. 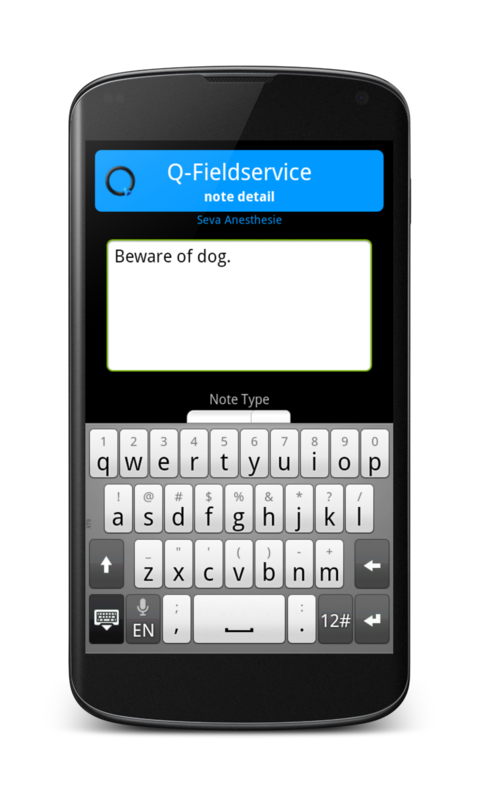 Field personnel receive them on their smartphone. 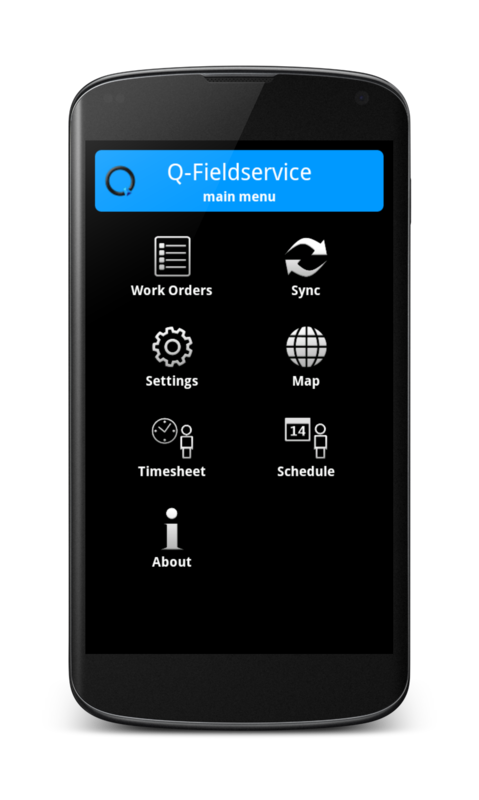 Q-Fieldservice Mobile provides all the work order details and provides the functionality to handle the order according to a customized workflow. 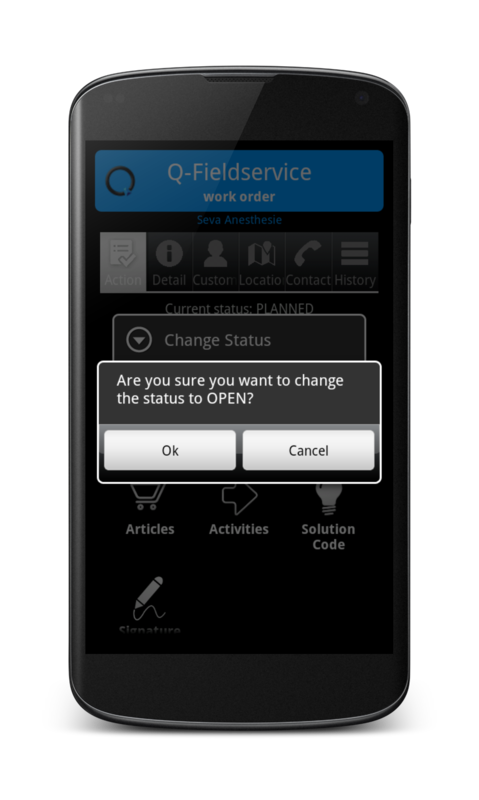 Status changes are fed back to the central Q-Fieldservice planner application, which will be updated in quasi real-time. 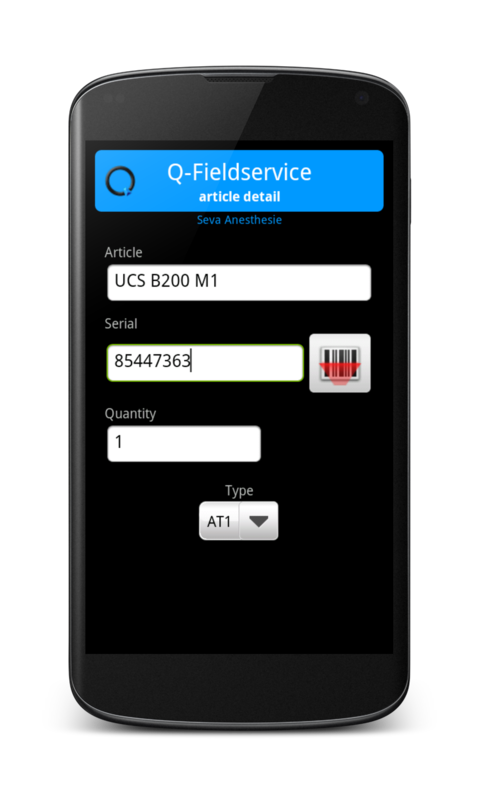 Q-Fieldservice Mobile integrates seamlessly with navigation functionality on mobile devices. 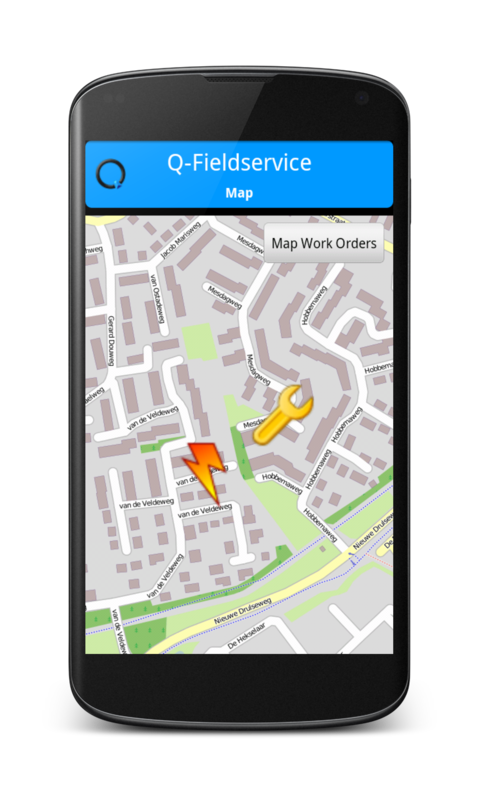 Furthermore, it can use geocoding APIs to display work order locations on the map. 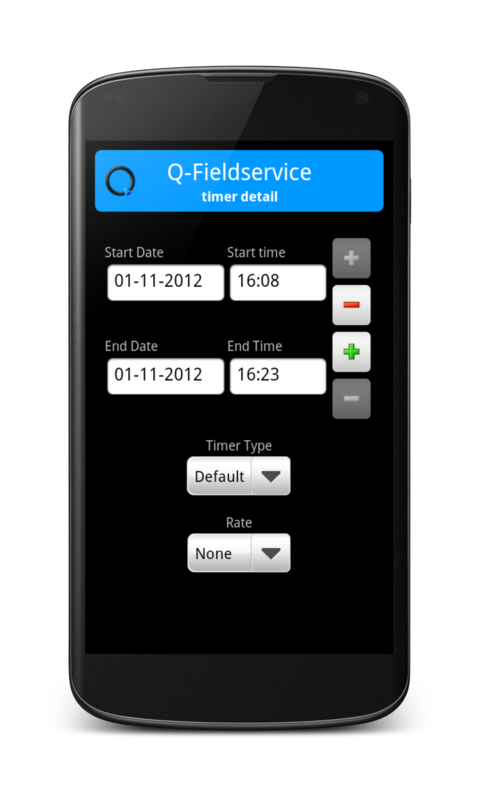 Users can register their time spent and consult their scheduled work orders and those of their colleagues. 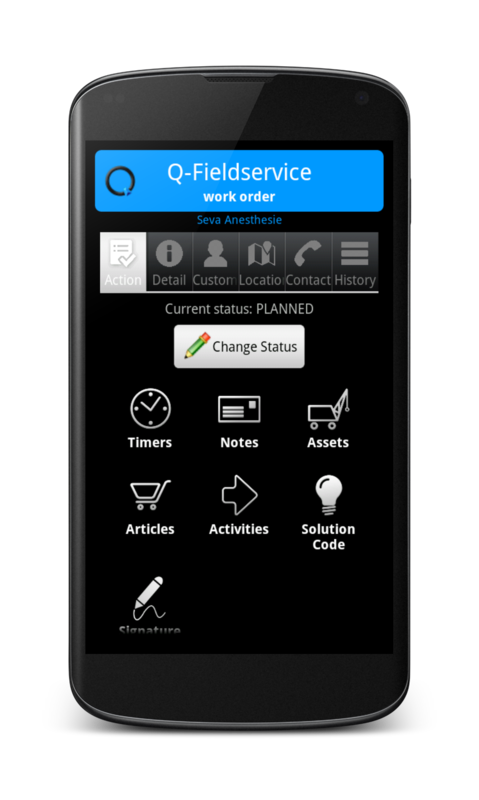 Q-Fieldservice flexibly interfaces with your company’s administrative and financial software to optimize your process flow from order to invoice. 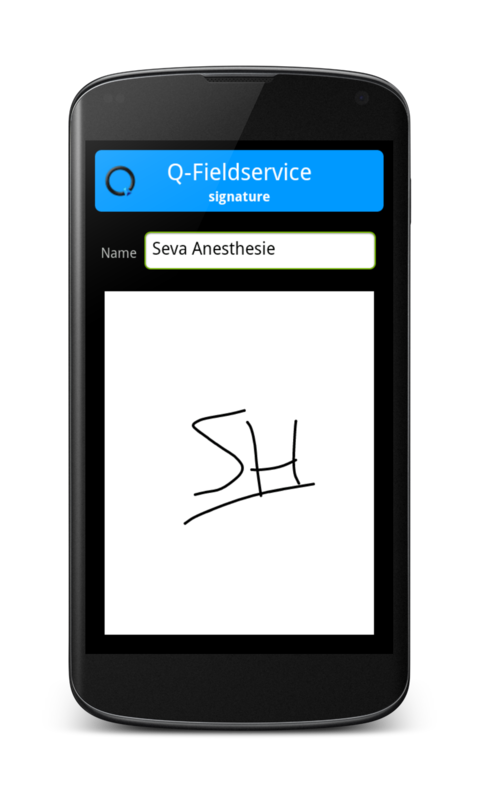 Quality-IT BV will gladly provide a live demonstration on your request.